The temperatures may drop during the off season here on Long Beach Island but the fun continues to rise! Last weekend, Beach Haven hosted the 30th Annual Chowder Fest (congrats to all the winners!) 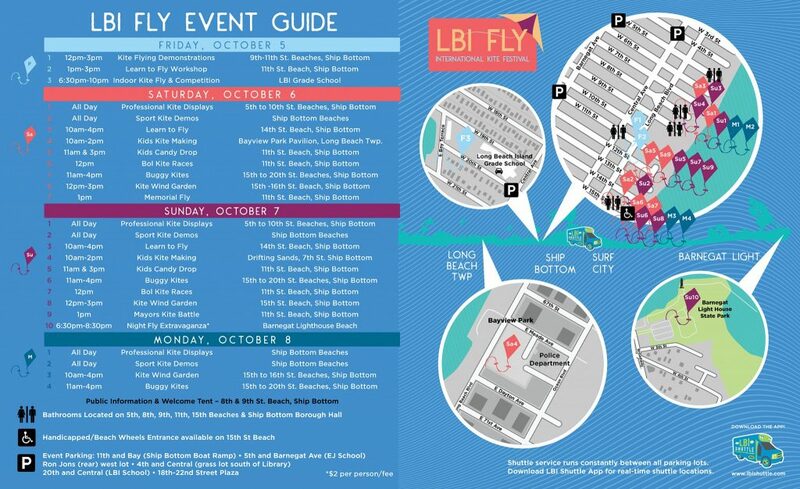 and this weekend, the entire island will be hosting the 4th Annual LBI International Kite Festival! As a LBI beach house owner, the LBI FLY is another great long weekend here at the Jersey Shore where you can maximize your rental income in the off season. From October 5th through October 8, 2018, 32+ invited kite fliers along with many more kite fliers from across the United States, Tanzania, Germany, Columbia, and Canada will attend to celebrate the joy of kite flying. Many of these fliers are invited guests in prestigious festivals around the world. If you haven’t experienced LBI International Kite Festival, then we welcome you to join us and see what all the buzz is about. 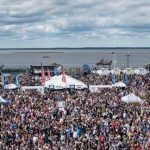 If you own a Long Beach Island property owner, and would like to increase your rental potential during the off season, send out an email to your renters sphere or share a post on Facebook, Instagram, Twitter, or even send an invite on LinkedIn boosting one of LBI’s many fall events not to be missed. 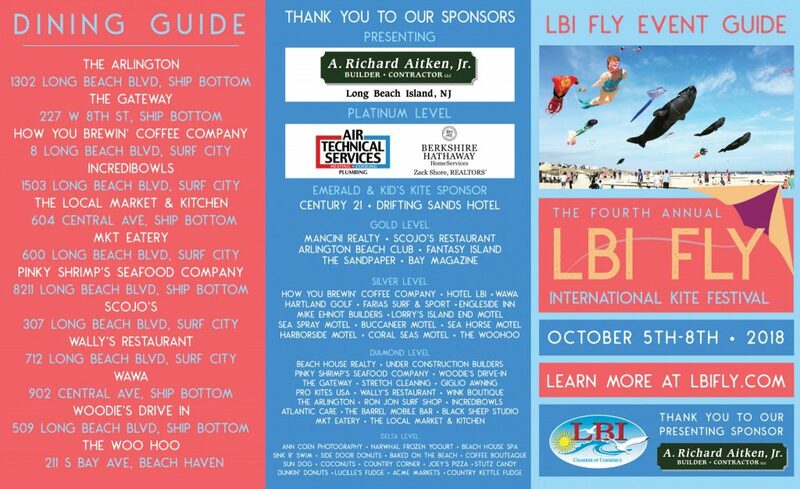 Included below is the official LBI Fly brochure to share with your potential renters. Happy October, everyone and happy flying this weekend! For more information on the Long Beach Island International Kite Festival or LBI beach homes, or any questions, please contact us at team@noplacelikelbi.com.